GAPY –Greyhound Adoption Program of Year 2016 is awarded to two organizations annually, one on East Coast and one on the West Coast. American Greyhound Council President Fred Fulchino announced the awards on 1/7/2017. Each organization receives $1000 grand from AGC. 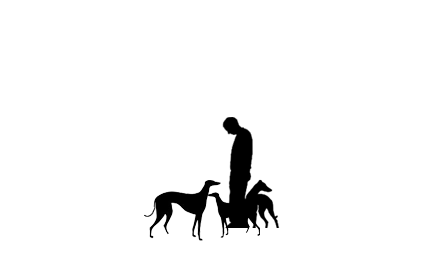 Maine Greyhound Placement Service was founded by Scott Bruns and Mary Towle over 25 years ago. 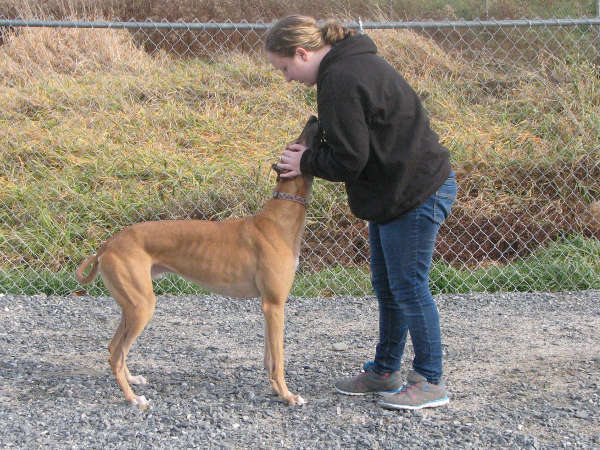 After adopting their own greyhounds their love for the breed lead to volunteering at a local greyhound shelter and eventually the two established their own adoption kennel in Bridgton. The operation relocated to Augusta in 2003 and has space for over 50 dogs. Over 4000 dogs have found their forever homes through MGPS. For more on the award visit: American Greyhound Council website.